The amethyst is the beautiful birthstone for babies of February, as well as the gemstone for those celebrating a sixth or 17th wedding anniversary. 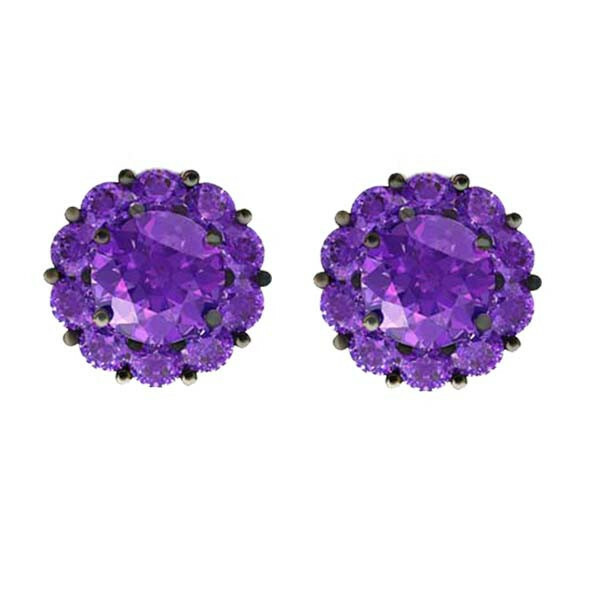 The amethyst fiore, the italian word for flower, is the endearing earring design for this pair of studs from the Color My Life collection. They're a captivating choice of jewelry.